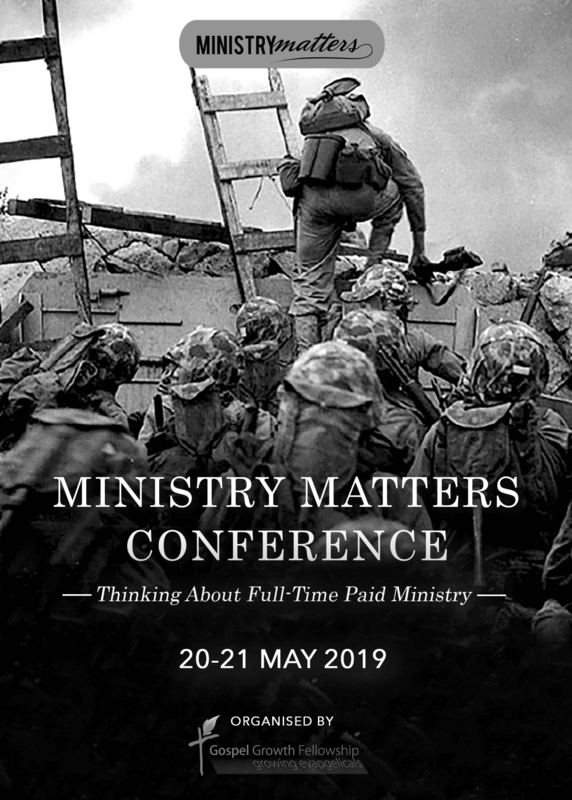 Ministry Matters is about being coached to a final decision about ministry, whether it be to make it your task in life to be a ‘fellow worker' (in the New Testament technical sense of being a full-time supported minister of God), or to continue in gainful employment whilst doing ministry as much as you can. Ministry is not merely a heavy responsibility. It matters. It matters to God's church and it matters most in life that you make the most of what you can do for God, especially if you have the requisite gifts and opportunities. It's not about switching careers, it's not about finding a better life, or being ‘in the zone'. 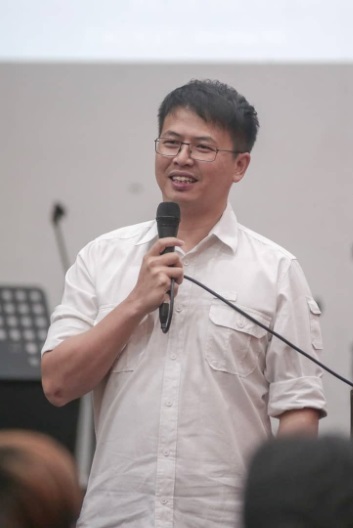 It is sinful people recognising the importance of the gospel and ministry. It is the spirit of taking to heart Jesus' words in Mark 8:38, and not being ashamed of Jesus' words, Jesus' gospel, Jesus Himself and so making it one's life's work. AND it is knowing that making it a priority in life filled with the set moves of success in education, success in career, and success in family life, is difficult at best. So we need to set aside time and space for asking ourselves the tough questions of where we are going in life and if it follows Jesus' priorities. Are you interested in full-time paid ministry but unsure if you're the right man/woman for the task? Have you been thinking about going to theological college but unsure what you'll do after that? Do you like to serve God by teaching the Bible but don't know how to proceed? Have you been told you should be a pastor but you are wondering if you should? If you've been thinking about how much it matters that we preach the gospel as much as we can, using all that God has given us with all of our lives, then Ministry Matters is for you. Please contact Daniel Lu at 013 353 0234 if you're interested to come and an interview will be arranged as part of the registration process. If you have any questions, please contact Daniel Lu at events@ggf.org.my or 013 353 0234.